Creating a vote process with results that cannot be changed is great, but there are no measures in place to reduce multiple account creations. A legitimate development team is lined up, though there appears to be little visible history and past interest in blockchain technology. Requesing investment to fund development in the early stages is ideal, though any funding allocated for marketing will dry up rather quickly. 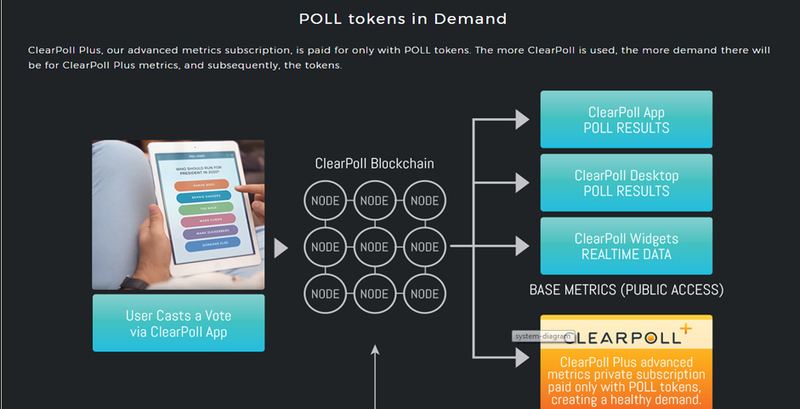 ClearPoll is a great solution to an ever-increasing problem. Public opinion is being fabricated and manipulated. Vote tampering, poll bias, fake news – it’s becoming difficult to get an accurate picture of what people really want. With ClearPoll you can search for topics that you care about, and vote on global, national or local polls. Your vote will be secured on the blockchain. Nobody can ever tamper with a vote, or a poll result. ClearPoll will offer the most accurate, unadulterated public opinion data. The results of a poll will be a compelling argument to help you stand up for what you believe in. 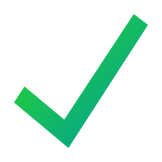 ClearPoll allows your voice to be heard, loud and clear. Project appears to be very new. Registration of domain is very new and less than 30 days old. Any business that sells data can be a good business, but in order to profit from the data there must be lots of it. Providing market research is extremely valuable when the information captured from a large audience is properly distributed. Though data with a large margin of error could skew expectations and will likely have little value. Several important details are left out of the whitepaper including no plausible incentive for users to download the software and provide their private information. Also, there are no defined measures that would prevent users from creating multiple accounts to sway a vote or public opinion. Improving vote software is an innovative idea, but the fundamental problem isn't solved if the solution is incomplete. Although the use of blockchain will solve a major issue with vote changing, there are many more issues that blockchain cannot solve in this industry. As far as investing in this ICO, its not something we would personally choose, however, the project looks like it could have future potential and their raise amounts are aligned to what they want to develop.